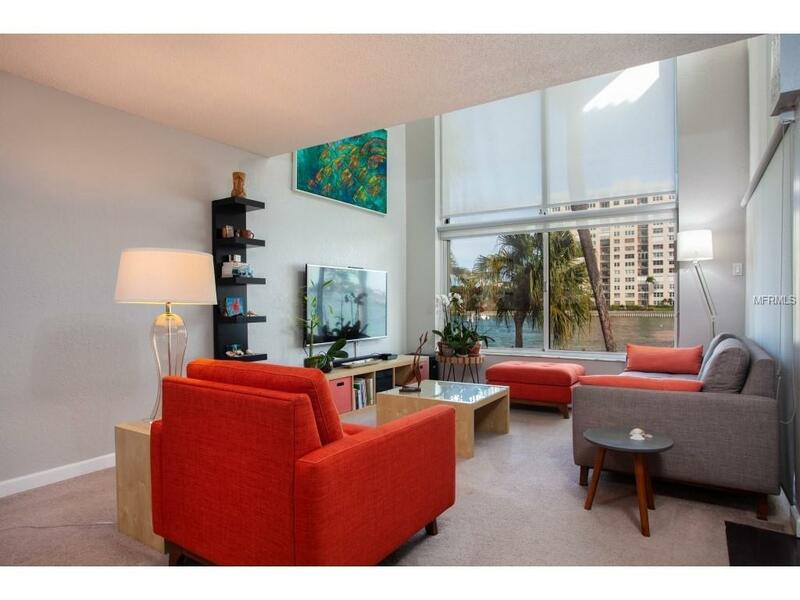 Enjoy Florida living at its best with this contemporary 3 BD/2.5 BA townhome located on Playa Escondida. These units rarely come available, dont miss the opportunity! 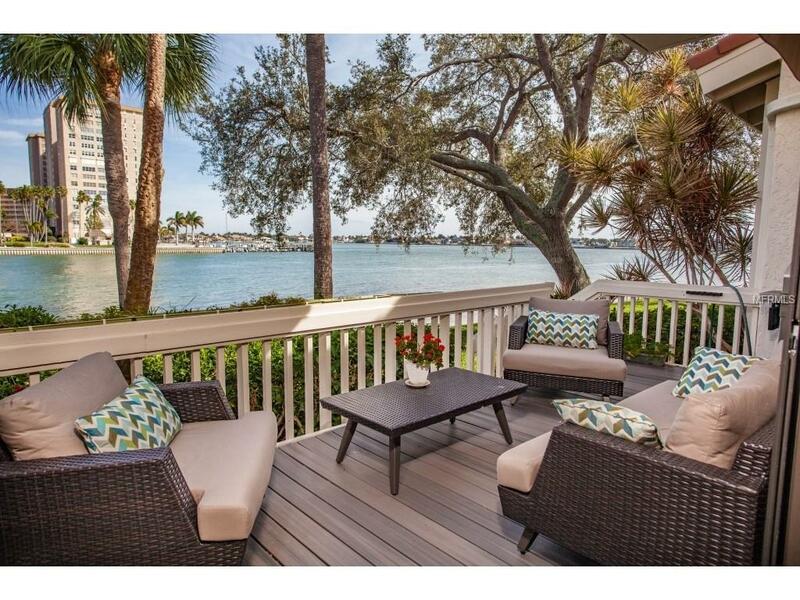 Enjoy amazing water views, sunrises, sunsets, dolphin watching, boats, kayaks and paddleboards passing by from your living room. Beautiful white sandy beach just steps from your porch. The remote controlled Sun Setter lets enjoy the beautiful Florida nature in all weather. 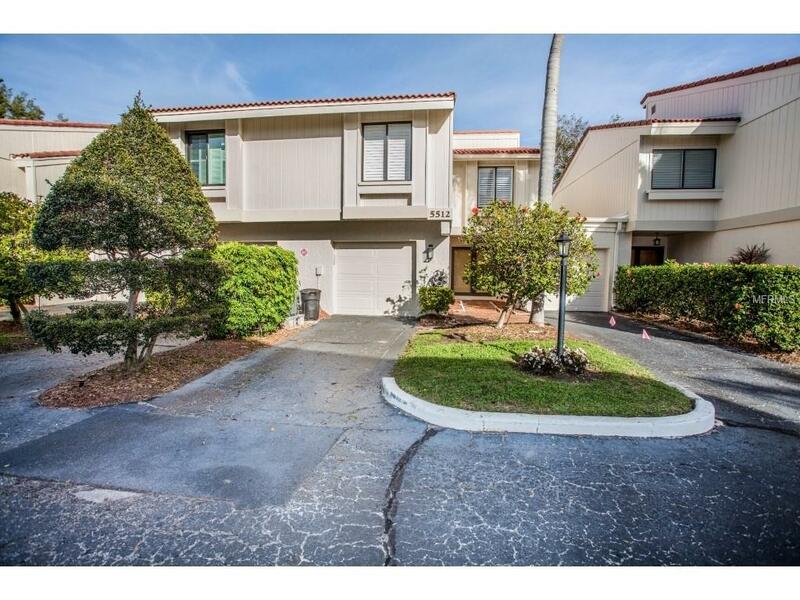 Within minutes to the Gulf of Mexico beaches, Fort Desoto Park, Isla Del Sol Golf Club, downtown St Petersburg. This upscale and bright townhome features an elegant four level open concept living space with high ceilings and oversized windows. Very spacious kitchen with isle and generous bar sitting area. 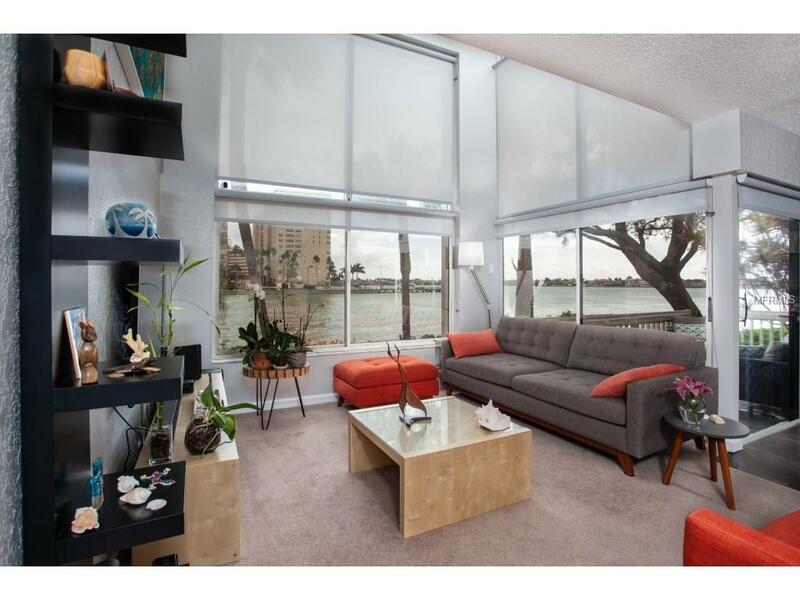 Master bedroom/bath occupy the entire top floor his/hers closets and private balcony overlooking the water. Additionally to the three separate bedrooms, there is a spacious and cozy office room on first level. The desirable Playa Escondida Community is perfectly maintained and offers a relaxing heated pool, tennis courts, fishing pier, tropical landscapes along with beautiful water and golf course views, running and biking trails.